Have you met the latest new entrants at Old Forest School – Vintage Wedding Venue. 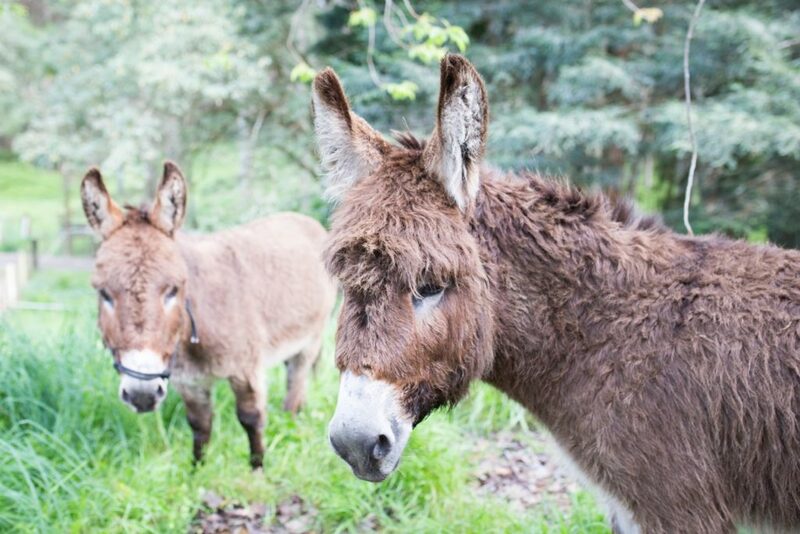 Teddy and Tim are a couple of 2 year old miniature donkeys. Teddy (the shaggy one) and Tim (the not so shaggy one). 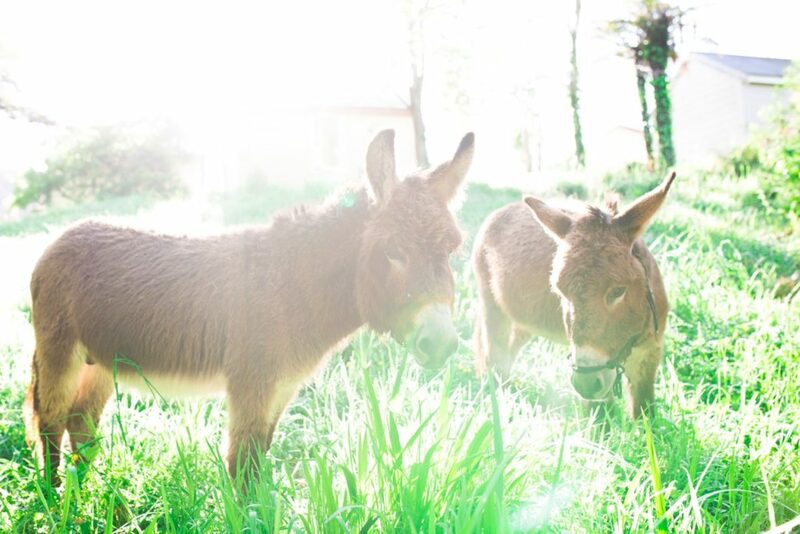 We have rescued these lovely miniature Jerusalem donkeys. They haven’t been here long and are just getting used to trusting humans again. Both the boys love a gentle scratch. Its a little too early for people to come into their paddock just yet sorry. Make sure you say hello next time you’re at Old Forest School. Do you know why we are called jerusalem Donkeys ? Have a look for the cross on our backs. Legend is we couldn’t look at Jesus on the cross because it broke our hearts, so we had to look away, the cross left a mark on our back in appreciation of the loyal and humble service we had given. Do you know we are a lucky omen for pregnant ladies ? If you see a Jerusalem donkey whilst pregnant your child will be kind, well mannered and wise.